From the group that brought you Vikings Luxury Buffet and NIU comes a new hotpot buffet concept: Four Seasons Buffet & Hotpot! 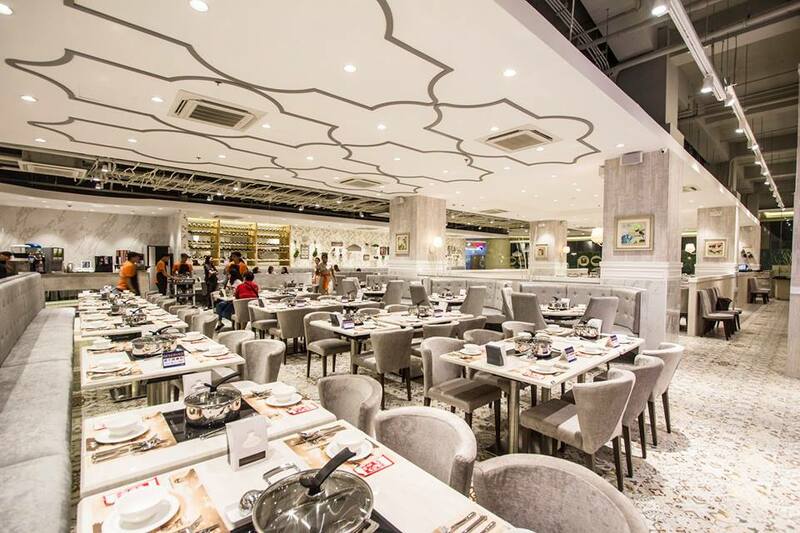 Designed with a lavish and modern market interior, Four Seasons Buffet & Hotpot serves a wide assortment of fresh and healthy ingredients that are carefully handpicked by the chefs every day, allowing hotpot enthusiasts to freely customize their hotpot. Immerse yourself in a new hotpot dining experience with Four Seasons Buffet & Hotpot! Find out more on how you can indulge yourself in a potful of flavor and aroma.